New for 2019! 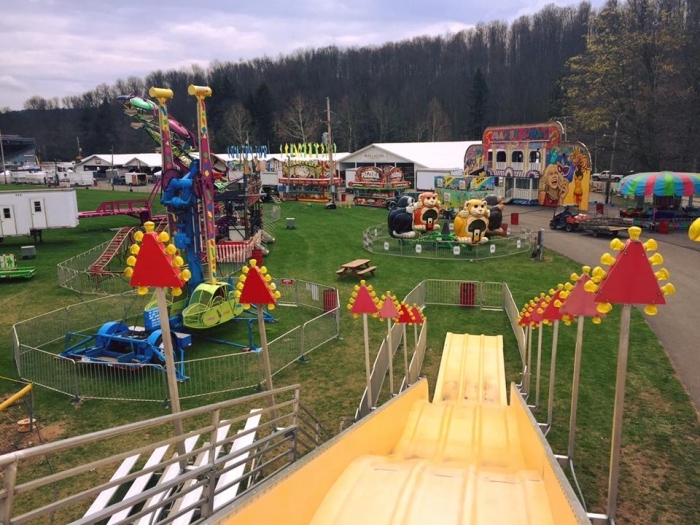 $5 Ride all Day Wristband available at the Gate for Penn Valley Shows Carnival Rides. Gate admission not included with Ride Wristband.